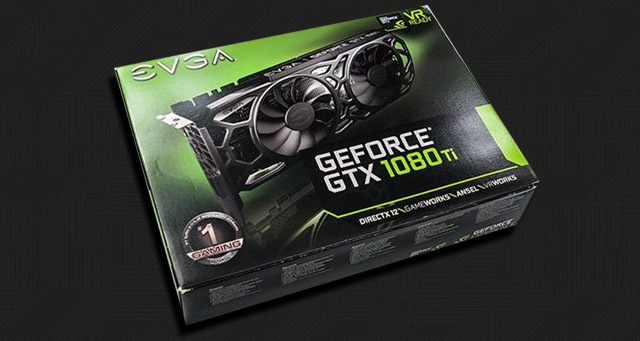 The crew at Real Hardware Reviews say that the EVGA GTX 1080Ti SuperClocked Black Edition is surprisingly full of value. Hit the link to read the full review. The EVGA GeForce GTX 1080Ti is nearly everything that anyone could ask for from a single card. From its excellent performance to its excellent warranty this card is jam packed with value.